2019 is off to a terrific start for businesses. 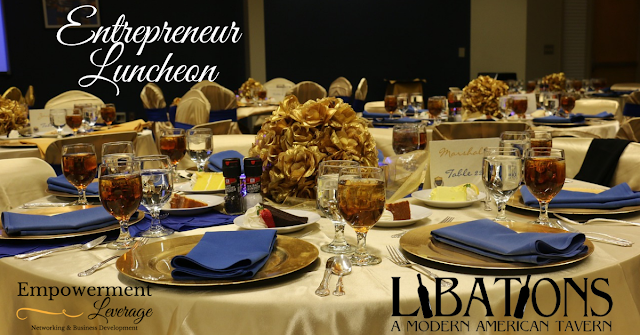 Join us at Libations, in Millersville for our monthly luncheon. 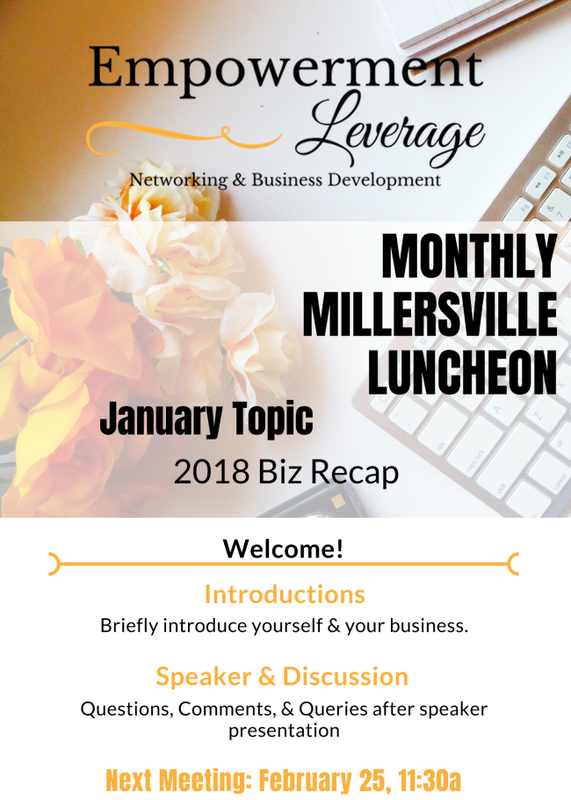 Our topic is 2018 Biz Recap. We're going to talk about our accomplishments.